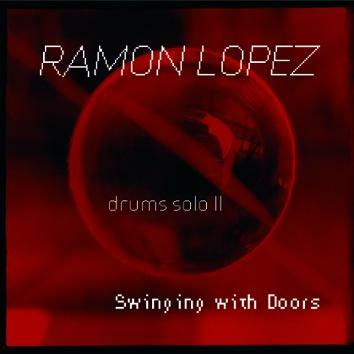 It's been nine years since the release of the first solo CD by Ramon Lopez (Eleven Drums Songs). For his second solo CD he came up with an utterly original concept. To realise the concept he needed the help of Teppo Hauta-Aho (the bass player in the Cecil Taylor European Quartet) who literally plays the squeaking doors in his house and sauna. Ramon improvises around these sound using brushes, metallophone, soft plastic mallets, drumsticks, ocarina, fingers, darbouka, ratatar, balafon, metal chimes, bamboo chimes, cajon, tabla, cowbells, castanets, and some other instruments one has never heard of. His drums were recorded live without any overdubs.